The government is monitoring Ringing Bells, which has announced the launch of the world's cheapest smartphone, and will take action if the company fails to deliver the Freedom 251 handset, Telecom Minister Ravi Shankar Prasad said on Tuesday. "Our Ministry enquired into how prepared they (Ringing Bells) are, whether they can provide a phone for Rs 251 or not. Whether they have the BIS certificate or not, we have spoken to them," Prasad told reporters. He added that this was done to ensure that there are no discrepancies later. "If there are any, we will take action as per the law. Our department is keeping a watch," he said. 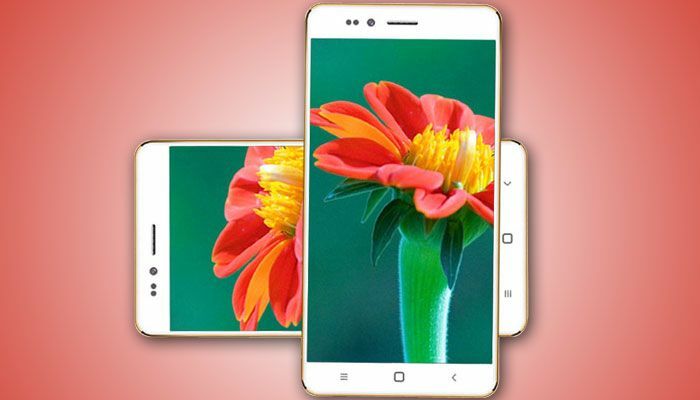 A new entrant in the flourishing Indian mobile handset market, Ringing Bells last week unveiled what is being touted as the world's cheapest smartphone. However, concerns have been raised by the industry on the feasibility of a 3G smartphone at such a low price. Ringing Bells has said the manufacturing cost of the phone is about Rs 2,500, which will be recovered through a series of measures like economies of scale, innovative marketing, reduction in duties and creating an e-commerce marketplace. The I-T Department is also looking into the financial structure of the company and has obtained documents, including those from the Registrar of Companies (RoC), in this regard. A series of complaints were made to the Telecom Ministry against the company. Apart from BJP MP Kirit Somaiya, the Indian Cellular Association (representative of mobile handset manufacturers) had also approached the Ministry asking it to get to the depth of the issue. They said the price of the device with the said specifications could not be below Rs 3,500 even after a subsidised sale. There was also a controversy around the Noida-based firm showcasing a rival company - Adcom's - handset as its own. Despite the controversies, Ringing Bells managed to received over 6 crore registrations in two days.